Not only is Essexville Electric a certified Generac generator dealer in sales, service and warranty, but we’ve taken it a step further: We’ve opened a Generac store right here at our main location, 6 Johnson Court, in Bay City. 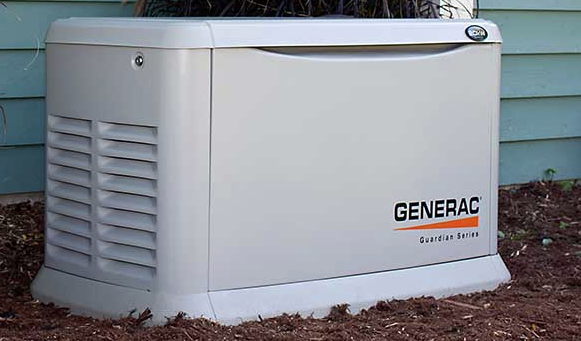 Along with portable Generac generators, you can also purchase portable power inverters and standby generators. And, as always, with every residential, commercial and industrial Generac generator sold, you get our unsurpassed quality and support, every step of the way. Stop in and see our new Generac store today!